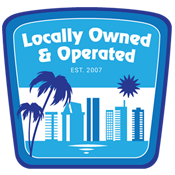 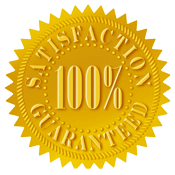 All of the work performed by Pacific Flood Restoration is backed by a 100% satisfaction guarantee. 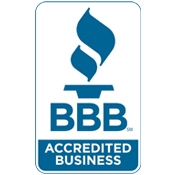 Please feel free to call or e-mail us to get started on your free estimate. 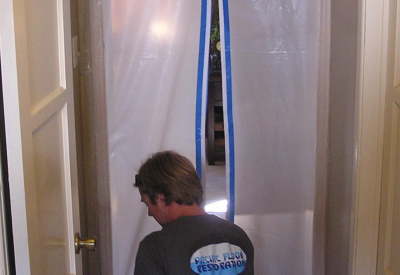 Here you can see some of the work Pacific Flood Restorations has performed on properties throughout the Solana Beach area.